Turmeric is a ‘miracle herb’. You have heard this one quite a number of times. But what makes this herb so miraculous. Bioactive ingredients found in this herb are pleiotropic in nature- the same molecule can bind to a variety of enzymes and other molecular targets in the body. Well, we have put together an exhaustive list of 100 health benefits of turmeric! Here is the long list of miracles that turmeric naturally provides us with. To ease the reading, we have provided a Table of Contents below. Just click on the link to directly jump to the section of your interest. You can minimise the table using the hide link at top of the table. Turmeric for Bones, Joints, etc. Turmeric has basic pharmacological properties which are beneficial in many health conditions. Curcumin is the compound in turmeric that has potent anti-inflammatory property. As an anti-inflammatory agent, it inhibits the activity of nuclear factor kappa B- the master protein that regulatesthe inflammatory process. Like conventional anti-inflammatory agents, it inhibits the activity of inflammatory enzymes such as COX and LOX. Additionally, it inhibits the activity of various inflammatory chemicals and proteins such as TNF-alpha, interleukin, etc. Thus they ameliorate oxidative stress in conditions like diabetes and thalassemia. In the case of cancerous cells, curcumin induces DNA damage and sensitizes cells to chemotherapeutic agents. Turmeric has gastroprotective properties which aids in digestion and protects from digestive disorders. Turmeric benefits in acid reflux or GERD in multiple ways. It improves digestion, exerts a bactericidal effect on H.pylori infection, prevents the formation of ulcers, soothes inflammation and even protects from silent reflux. Turmeric’s analgesic, anti-arthritic and bone protective property benefits in various disorders of the musculoskeletal system. Traditionally turmeric has been used in the treatment of bone fractures. Topically turmeric paste is applied to the affected region and Turmeric Milk is also ingested to hasten to heal. The mechanism behind this is that turmeric controls inflammatory process and helps in reducing pain. Further turmeric helps protect bone tissue and aids in bone remodeling. 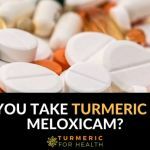 To understand this in detail please Read – Can Turmeric Help In Healing Bone Fractures? 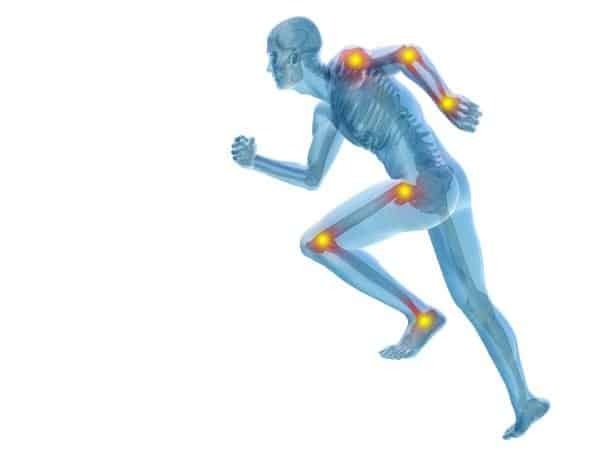 Research suggests that curcumin’s anti-inflammatory property can aid in the treatment of various musculoskeletal disorders like osteoarthritis, osteoporosis, musculocartilaginous disorders, and sarcoma, etc. As an antioxidant, turmeric benefits in various blood disorders. Turmeric has neuroprotective properties that benefit in psychiatric disorders, neurodegenerative diseases and protect the brain and nerves from injury. Indian researchers have proven that curcumin is as good as Prozac in treating depression and the combination of curcumin and Prozac is effective in treating depression than Prozac alone. Preliminary studies suggest that dietary curcumin can reduce reactivation of fear memories in post-traumatic stress disorder. Dietary changes can benefit in bipolar disorder. 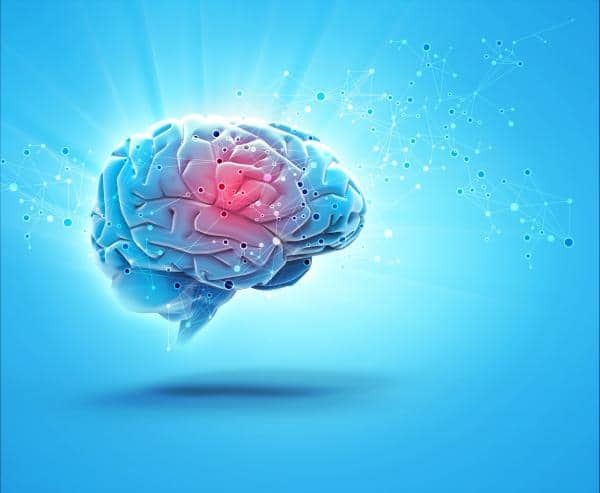 Curcumin is found to restore memory and function that is impaired due to brain damage, neurodegenerative diseases or age-related decline in brain function. Curcumin can be helpful in preventing and treating Alzheimer’s disease. Curcumin can aid in treatment of Parkinson’s disease due to its antioxidant property and neuroprotective property. Turmeric has an anti-epileptogenic effect and helps in reducing onset as well as the occurrence of seizures. Curcumin potentiates the effect of anti-epileptic drugs and also reduces the dose of anti-epileptic drugs required for treatment. Opioid painkillers are prescribed as the last options for treating chronic pain. However these medications have side effects, are addictive and after a certain term of usage one also tends to develop tolerance them. Research shows that curcumin can act via the same method as opioid painkillers to mitigate pain. Turmeric’ anti-inflammatory and antioxidant properties benefit in eye and ear disorders. 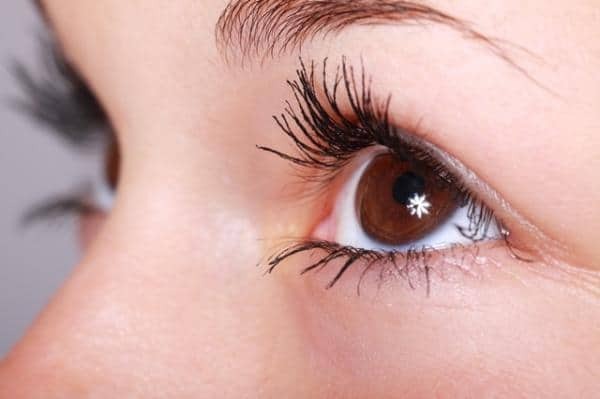 Curcumin’s antioxidant property is beneficial in the treatment of cataract. Research has not yet investigated the role of turmeric in the treatment of tinnitus but few of its pharmacological properties such as anti-inflammatory, antioxidant and anti-microbial property benefit in this condition. To know more about turmeric and tinnitus please Read – Turmeric for tinnitus. A pilot study demonstrates that curcumin mouthwash is as effective as chlorhexidine mouthwash as an anti-inflammatory agent in the treatment of gingivitis. 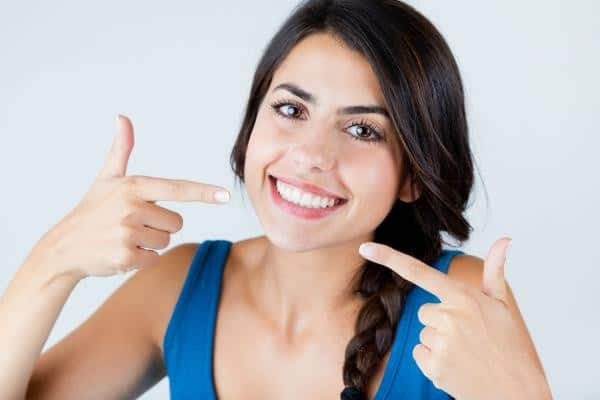 Oral turmeric gel helps in reducing inflammation in gingivitis. Turmeric mouthwash is found to be more effective than chlorhexidine mouthwash in reducing plaque and gum bleeding. Turmeric gel is also found to have anti-plaque activity. The experimental study reflects that turmeric benefits in periodontitis by suppressing bone loss and acting as an anti-inflammatory agent. It is also proven to slow down the progression of periodontitis. Regular application of turmeric ointment is found to be effective in treating oral lichen planus completely in 3 months. Curcumin enhances healing of mouth lining in an oral ulcer. Curcumin gel can help in reducing the number of ulcers as well as pain within 7 days. Turmeric is used traditionally to relieve many respiratory disorders such as cold, asthma and bronchitis. One age-old health benefit of turmeric is that instantly remedies flu. 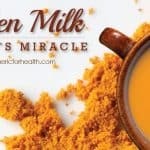 Turmeric Milk is a household remedy in India for treating cough and cold. 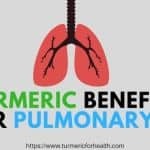 Turmeric benefits in asthma in various ways. Curcumin and its related compounds work as antioxidants and help in reducing oxidative stress caused by nicotine in lungs. 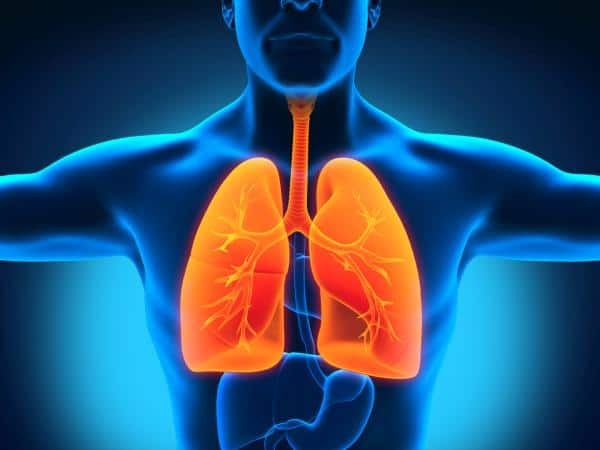 Curcumin, by its anti-inflammatory and antioxidant property, finds its use in various lung diseases including chronic obstructive pulmonary disorder. Turmeric protects the liver and gall bladder function from drug-induced toxicity and disorders. Turmeric’s health benefits in liver health are not limited to anti-inflammatory action. Research shows that curcumin protects from oxidative stress, gastric inflammation, brain, and liver toxicity occurring due to excessive alcohol consumption. Curcumin curbs inflammation in liver fibrosis. 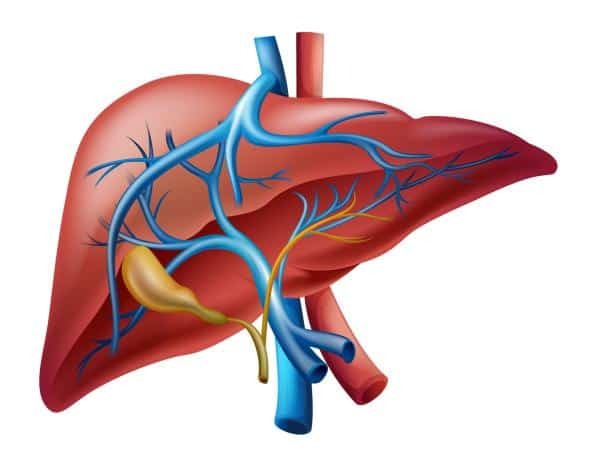 It causes cell death and suppresses proliferation of hepatic stellate cells, cells that contribute to the development of liver fibrosis. Turmeric’s anti-inflammatory property benefits in hepatitis or liver inflammation. It also exerts anti-viral activity against Hepatitis virus. Turmeric is found to cause gallbladder contraction which is why it should be avoided when suffering from gallstones. Turmeric improves metabolic health by improving metabolism, cholesterol levels, causing weight loss, etc. Turmeric has anti-obesity property- it prevents fat deposit and improves metabolic health. High dose curcumin supplementation reduces cholesterol levels in 12 weeks. Turmeric and curcumin work as anti-diabetic agents by reducing blood glucose levels, stimulating insulin secretion and promoting pancreas function. A clinical trial was conducted where 240 individuals with prediabetes were treated with curcumin for 9 months. The dose was 6 capsules of 250mg per day. 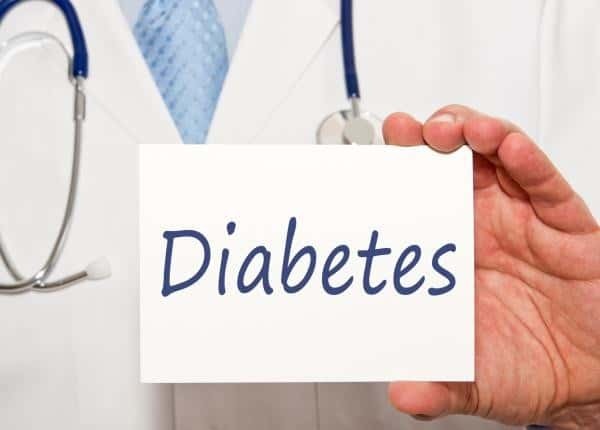 After 9 months 16.4% of individuals in the placebo group developed diabetes while none in the curcumin group developed diabetes. Limited research has investigated the role of turmeric and curcumin in hormone-related diseases and turmeric shows therapeutic potential in these disorders. 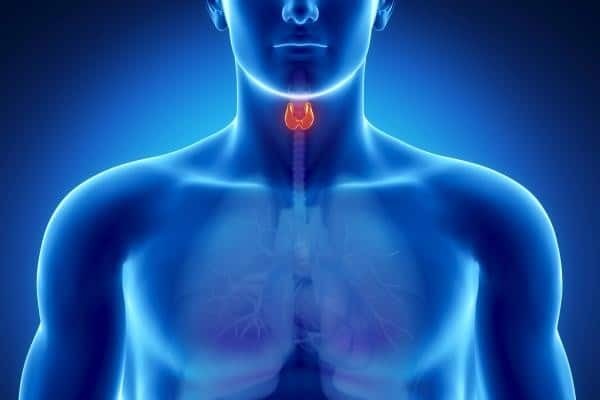 Use of turmeric in diet is associated with reduced occurrence of goitre. Curcumin is beneficial in reducing inflammation in thyroiditis. Hirsutism or excessive facial hair occurs as a result of hormonal imbalances. Traditionally turmeric is used as a home remedy for hirsutism as its topical application helps lighten facial hair and reduce the growth. Turmeric is great for heart health which makes it one of the most important reasons to include it in your diet daily. Curcumin has a cardioprotective effect. 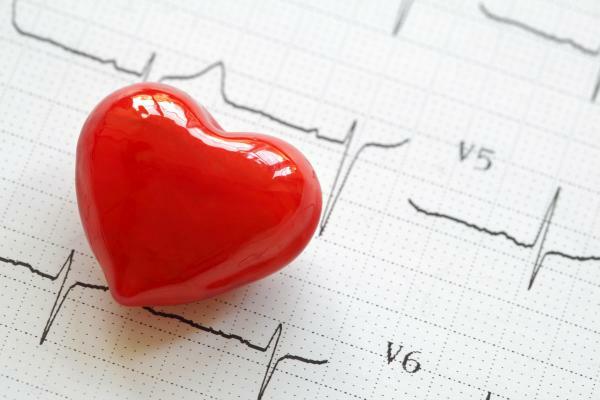 It scavenges the free radical species and oxygen free radicals that worsen cardiac damage. Dietary curcumin exerts antiatherogenic effect and helps in reducing atherosclerotic lesions by virtue of its anti-inflammatory property. Thrombosis is the formation of a clot in the blood vessels which blocks blood flow and can develop into a serious condition. 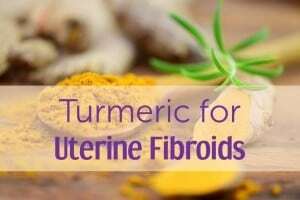 Turmeric is a phytoestrogen- a plant source of estrogen, a female hormone. Endometriosis is a condition in which the uterine lining grows outside the uterus. Turmeric’s anti-inflammatory and anti-microbial property aids in the treatment of conditions like vaginitis and leucorrhoea. Curcumin protects against drug-induced testicular toxicity. Turmeric protects the kidney and benefits in condition like urinary infections, diabetic nephropathy etc. Indian researchers have found that curcumin can inhibit the growth of microbes causing urinary tract infections. Curcumin’s antioxidant property is beneficial in the treatment of various kidney diseases such as diabetic nephropathy, chronic renal failure, ischemia and reperfusion and kidney toxicity caused medicines such as adriamycin, gentamycin, etc. 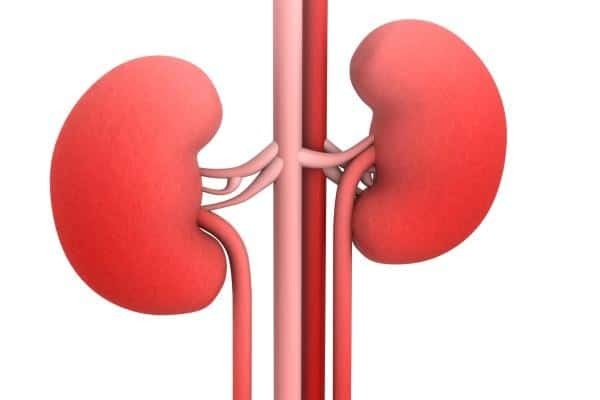 Kidney inflammation is a common symptom of acute and chronic kidney diseases. Traditionally turmeric is used to protect healthy skin and remedy skin disorders. Turmeric can protect skin from wrinkles and sun damage induced aging. 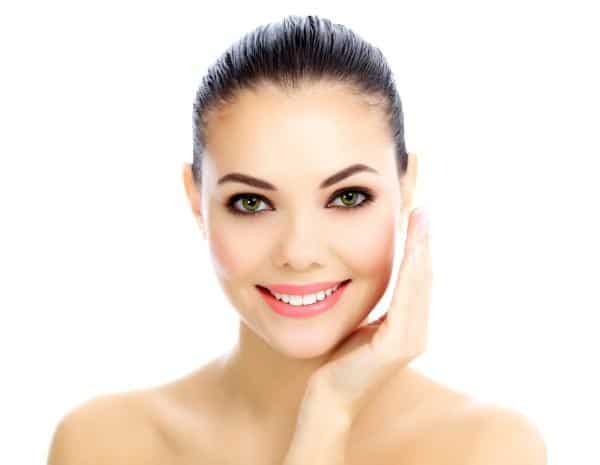 Curcumin’s antioxidant property is found to beneficial in managing skin aging. Curcumin is found to reduce inflammation of the skin under adverse conditions and also reduces radiation dermatitis. Turmeric’s anti-inflammatory, wound healing and anti-microbial properties can aid in treating acne. Turmeric regulates immune responses which are highly beneficial in managing symptoms of autoimmune conditions. Curcumin has immunomodulatory effects- it can regulate immune responses. 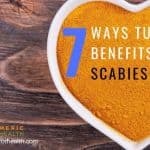 This property is extremely beneficial in autoimmune disorders. Turmeric’s anti-inflammatory and antioxidant properties are beneficial in lupus treatment. Its immunomodulatory properties help to regulate immune responses in SLE. Turmeric’s health benefit as an anti-allergic agent is due to curcumin’s immunomodulatory property. Based on this property curcumin finds its use in treating asthma, skin allergy, and food allergy. However, some individuals may be allergic to turmeric itself. 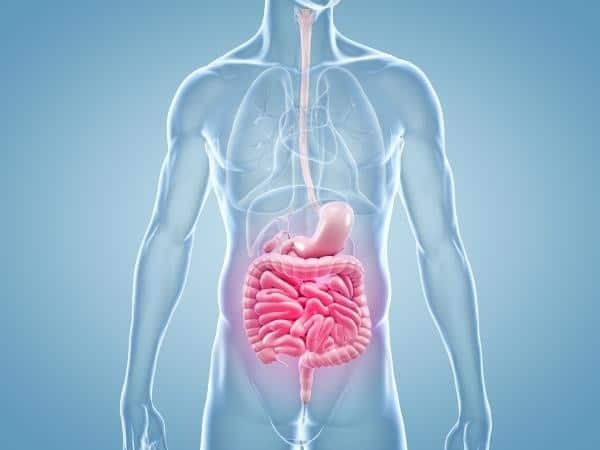 Curcumin effectively treats inflammatory bowel disease. Turmeric’s anti-microbial action helps in terminating infections. Turmeric has been used traditionally to heal wounds because of its antiseptic property. Curcumin inhibits the growth of bacteria, viruses, and fungi. Curcumin is one of the natural lead compounds recommended for treatment of HIV infection. It inhibits the replication of HIV virus in multiple ways. 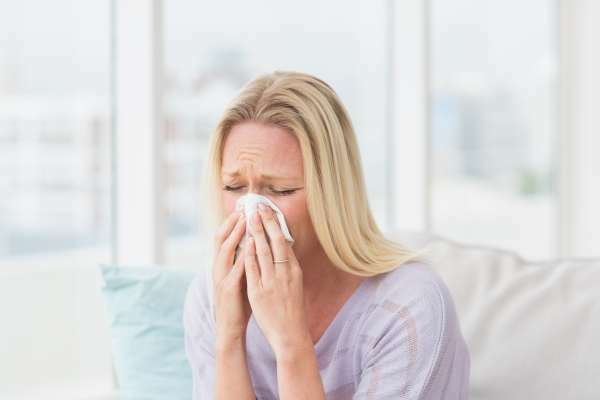 Very low concentrations of curcumin are required to deactivate the influenza virus. Curcuminoids display anti-viral activity against H1N1 and drug-resistant H1N1 strain. Turmeric and its bioactive ingredient, curcumin are potent anti-cancer agents and work in multiple to prevent and treat cancer. Curcumin exerts strong anti-cancer property. It terminates the growth of cancer cells, prevents them proliferating and causes cancer cell death. Angiogenesis is the development of new blood vessels and this is not beneficial in terms of cancer. 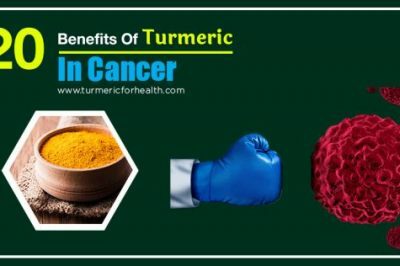 Apart from preventing the growth of cancer cells, turmeric benefits by preventing metastasis or spread of cancer to other parts of the body. 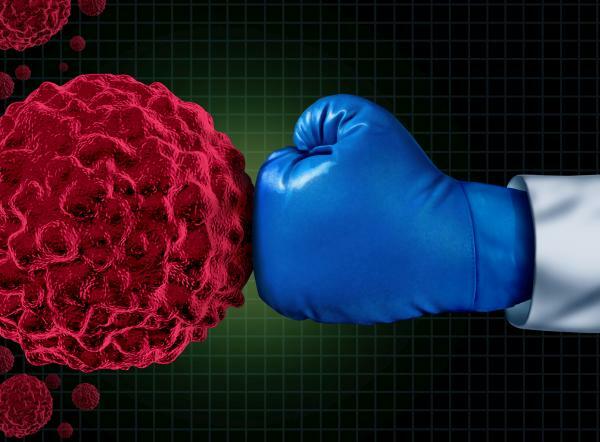 Resistance to cancer therapy is one of the emerging problems in cancer treatment. Curcumin is found to increase the sensitivity of various cancer cells to chemotherapeutic agents and potentiate their anti-cancer effect. Unlike chemotherapeutic agents, curcumin exerts anti-cancer effect only on cancer cells and protects normal cells. 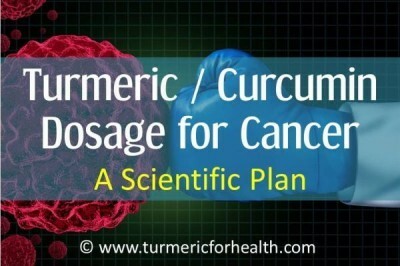 Turmeric benefits in cancer by preventing cancer in the first place. Curcumin is found to exert chemopreventive potential in oral malignant lesions, breast cancer, prostate cancer, and colon cancer. Experimental and clinical studies demonstrate that curcumin can benefit from 56 types of cancer. Research shows that curcumin protects from age-associated stiffening of blood vessels. Curcumin consumption is as good as an exercise in improving blood vessel function. Curcumin balances the rate of bone formation and bone absorption thereby protecting from loss of bone mass. It also protects postmenopausal bone loss. Curcumin protects the brain from age-related cerebrovascular (blood flow in the brain) function and also boosts mood and memory. Its neuroprotective activity also reduces the chances of developing Alzheimer’s and Parkinson’s disease. 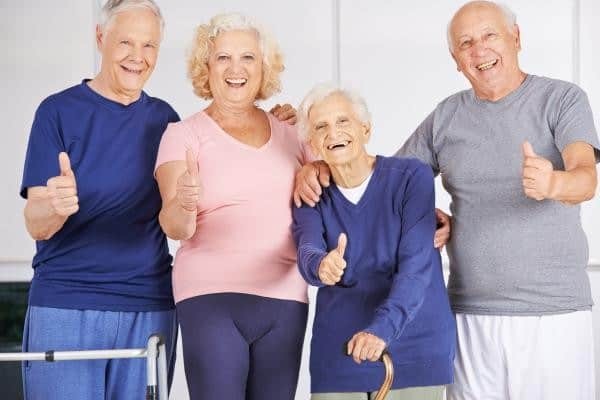 Curcumin’s antioxidant property and ability to regulate aging associated genes can help promote longevity and reduce the occurrence of age-related disorders. Turmeric also boosts immunity to protect from infections. Cooking with oils at high temperatures leads to oxidation of oils which forms compounds that on long term could lead to cancer and fibrosis. Cooking fried foods after dipping them in turmeric marination helps reduce oxidation of cooking oils. Dietary turmeric reduces the risk of cancer. Turmeric’s multi-action mechanism and safety profile make it a viable alternative and add-on therapy versus many conventional drugs. One of the best health benefits of turmeric is the lack of side effects in comparison to steroids despite of similar pharmacological action. Curcumin is as effective as steroids in managing chronic anterior uveitis. 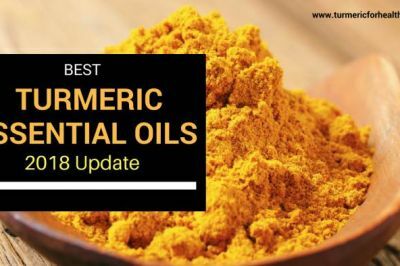 Apart from its multi-action phenomenon in most conditions, turmeric is preferred over conventional medications because it does not cause side effects and also reduces the side effects of other medications. Simply including turmeric in the diet makes a lot of difference to your health. 1 teaspoon of turmeric powder can be included daily in the diet. You can find turmeric recipes here. 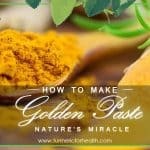 Golden Paste is one of the most effective ways to include turmeric in diet. It is a combination of turmeric with black pepper and oil that improves the absorption of curcumin in the body. You can make Golden Paste from fresh turmeric roots too. 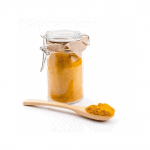 Start with low doses of Golden Paste say 1/4 to 1/2 tsp per day and follow for a week. If no side effects such as gastric discomfort are observed then increase the dose gradually per week. The suggested dose is 1-2 tsp Golden Paste 2-3 times a day (precisely 1 tsp 3 times a day). Turmeric Milk and Turmeric Tea are also some delicious ways of taking turmeric. 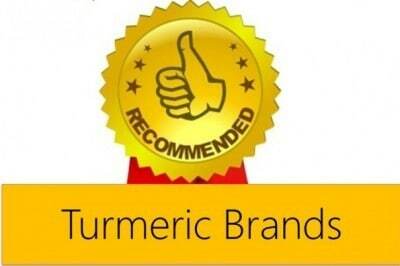 If opting for a good turmeric brand please check our recommendations on Organic Turmeric Brands. 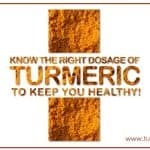 If opting for turmeric supplements consult a health practitioner prior. When on blood thinners, it is safe to occasionally introduce turmeric in diet and take in small doses in the diet but do not use curcumin supplements. In such a condition it is best to discuss this with your doctor. Curcumin in turmeric interferes in drug metabolism and hence must not be taken concomitantly with any medication. A 3-4 hour gap must be maintained. 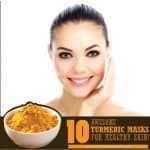 Now that you know about 100 health benefits of turmeric for general health as well as for particular conditions, you would definitely start with your daily turmeric dose. Check out our Recommended Turmeric Brands and get your turmeric basics right with Turmeric 101. 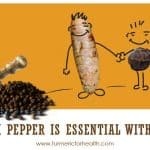 To learn more about turmeric and its health benefits do join us on Facebook and sign up for our newsletter. Turmeric is just a miracle herb. Glad to hear that you found the article helpful. Severe symmetrical inflammatory arthritis that effects almost all my joints and have bad muscle pain in legs and arms. It was making me suicidal from the limits the pain put on my life. I take 1000 mg morning and 1000 in evening. Had to quit injections after tree fell on me and broke 40 bones. Bones do not properly heal with steroids. Took about a month to help but works much better than ibuprofen which I have completely quit. I do not need to resume most of my steroid injections and methotrexate. Started this after reading Webmd and reviews. My doctor was not aware of Turmeric Curcumin Complex. He was getting ready to start me on Lyrica which pharmacist says is scary and to stay away from. I’m one satisfied guy. Thanks for sharing with us more nutritional goodness. Could you describe which extraction process is used to ‘extract’ the extracted part of the product? Wow great article covering all the essential information on the use of the turmeric to the human. Majestic Information in the wonder herb Turmeric. Thanks for sharing this. Hi. We always recommend standardised 95% curcumin with bioperine for most health conditions but there is one turmeric supplement that has been designed for brain health called Longvida. 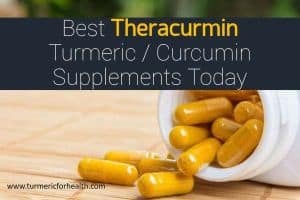 Thanks for this amazing list – I have noticed many of them since beginning tumeric/curcumin in natural form and more after beginning a pure cur cumin supplement over the past month. To say I am very grateful would be a huge understatement! Hi. Thank you so much for your positive feedback! Can tumeric/curcumin (supplements) help intense lower leg cramping during the night? As a nurse who researched this – maybe tumeric/curcumin (supplements) help but lack of magnesium is often the cause of leg cramps – research it and discuss with your MD and/or naturopath. I have been taking a slightly lower dose of Mg for a couple of years and am free of this hideous condition. Mg helps several other conditions too – no more twitches or vesiculations (muscle tremors) and hand tremors. I am VERY happy with these results. I only use turmeric roots with no additives I hope it is ok? i HAVE GAS AND ACIDITY ISSUES. Hi i have also had really bad arthritus and would wake most mornings feeling as if i just wanted to stay in bed . No energy but since taking tumeric and black pepper . No pain and feel energised . Brilliant stuff. Glad to know that turmeric helps you! 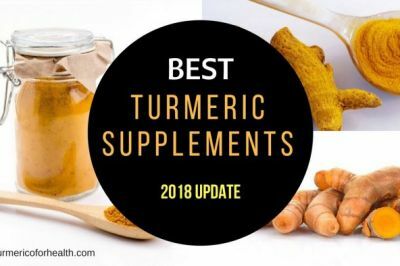 I have been using full spectrum turmeric complex capsule supplements for over 2 years and sometimes in combination with the Golden Paste recipe from this site. 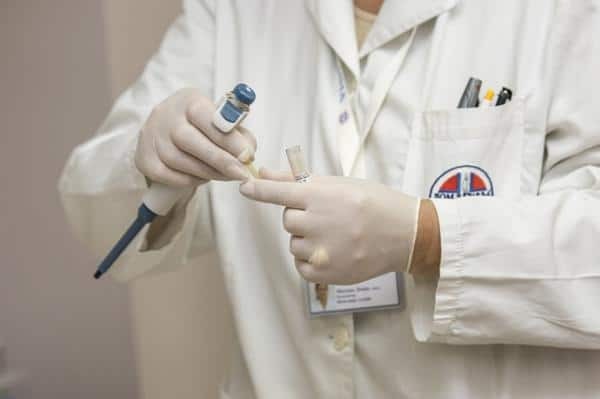 Since then I have had reduced joint pain due to arthritus, I have been less susceptible to the common cold and infections and I have healthy bowels. I appreciate turmericforhealth.com and have used your information with success. THANKS! Hi Raymond. Thank you so much for your feedback. We are glad to know that turmeric has helped you. Wish you great health! 100 benefits? That’s an incredibly impressive list. Well done. It’s always good to learn more about turmeric. Hi. Thank you for your feedback! Glad to know that you found the article informative. I’ve been taking turmeric for 3 days and I’m a totally different person. I am a recent breast cancer survivor and the past week I got very sick, possibly the flu but on Sunday I could not walk, I took it Sunday and woke up a different person I took it again on Monday was walked 3 miles. Only problem is I wish I had known about this sooner. Thank you for sharing your feedback! We are glad to hear that turmeric has benefited you. Wish you great health! Great article .. one of the most comprehensive one I have found. I have a close relative suffering from RA, we have been trying to give turmeric to him for last 4 months and it has worked nicely. The pain is lower without even taking usual dosage of painkillers. 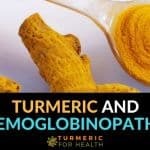 Thanks again for putting up this wonderful site to spread awareness about turmeric. bless you all. Thank you very much for your feedback, Patrick! We are really happy to hear that turmeric is benefiting your relative. Wish you and your family great health! I have been suffering headaches almost all my life, mainly centred behind and above my left eye. Also muscular stiffness around the same eye. I had a particularly bad, long-lasting one over Christmas 2016. I took turmeric and it went away. I now take a heaped teaspoon of turmeric with a quarter teaspoon of ground black pepper in half a mug of milk every morning and again in the evening. I have been virtually headache free for 4 months. When I do occasionally get a headache now it is much less severe than before taking turmeric. This is no placebo as I have tried almost everything in the past with no real effect. The muscular stiffness has also eased considerably. Turmeric really works for me. Hi Mark. Thank you for sharing this. We are glad to hear that turmeric benefits you. Wish you great health! That is great, David. Thank you for your feedback. Wonderful. Very inspiring. 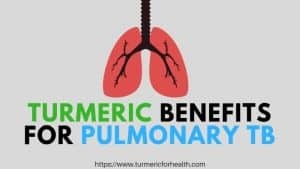 Are these amazing benefits also achieved by using fresh turmeric ? Most of the studies covered here are on curcumin but regular intake of fresh turmeric can help in prevention of diseases. I have been using turmeric combined with ginger and ground black pepper for nearly three months now regularly in soups, stews, tomato dishes etc. I had very severe osteoarthritis pain in my right leg and foot. The pain has disappeared completely. It truly is incredible. That is great Carl! Thank you for sharing this. Wish you great health! 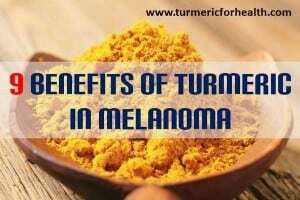 I will be 66 this year and have been using turmeric for about 2 years now there seems to be some advantage to this. Thank you for sharing this Jay. We wish you great health! Can Turmeric with pepper be used for Astham or sinusitis and what will be its dose .turmeric powder 150mg and pper 75mg.